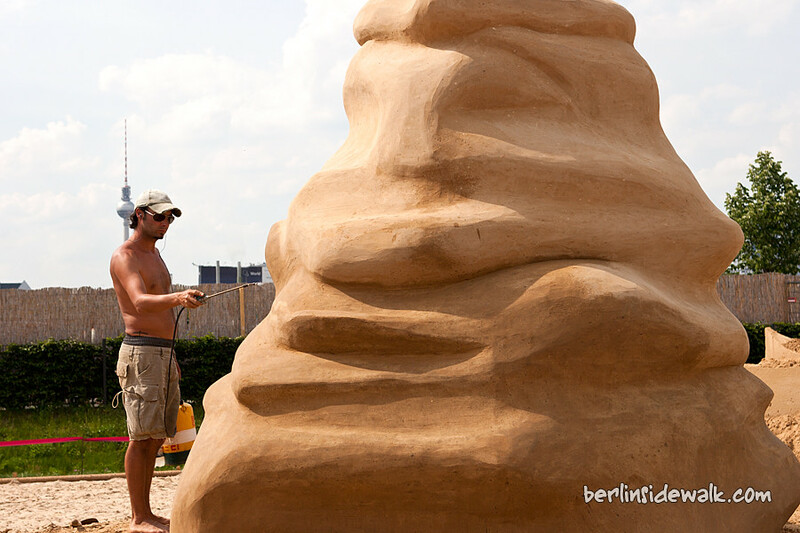 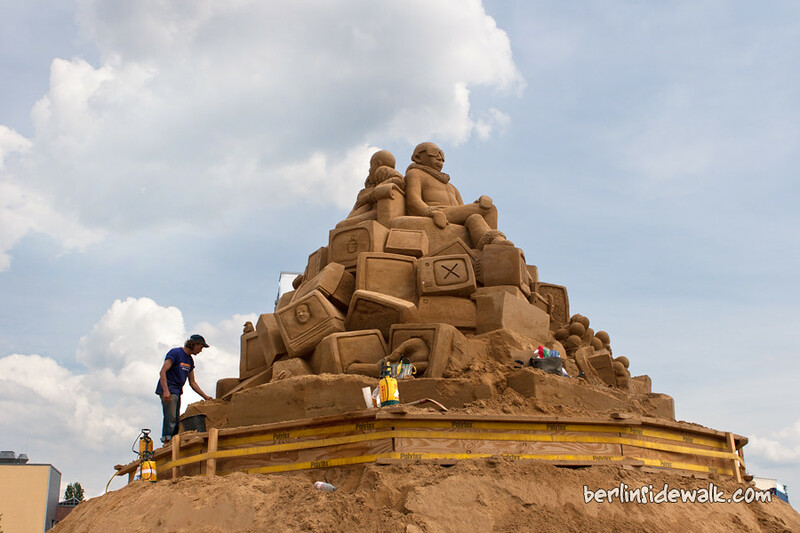 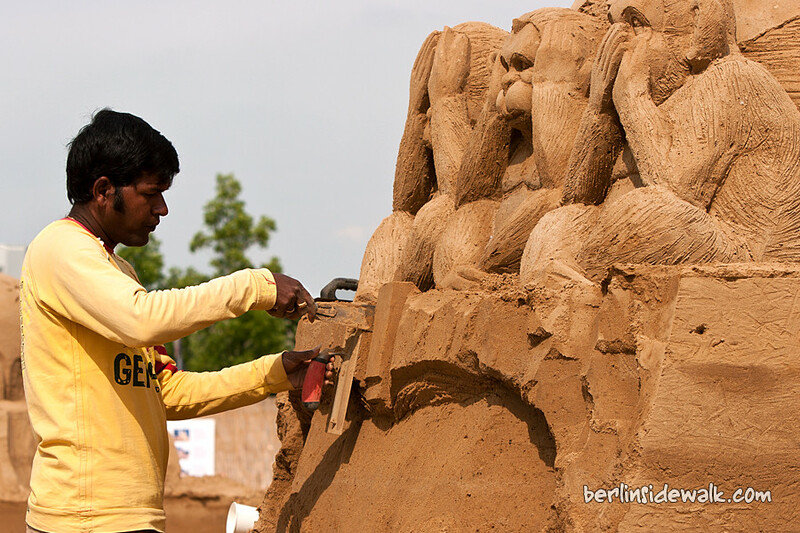 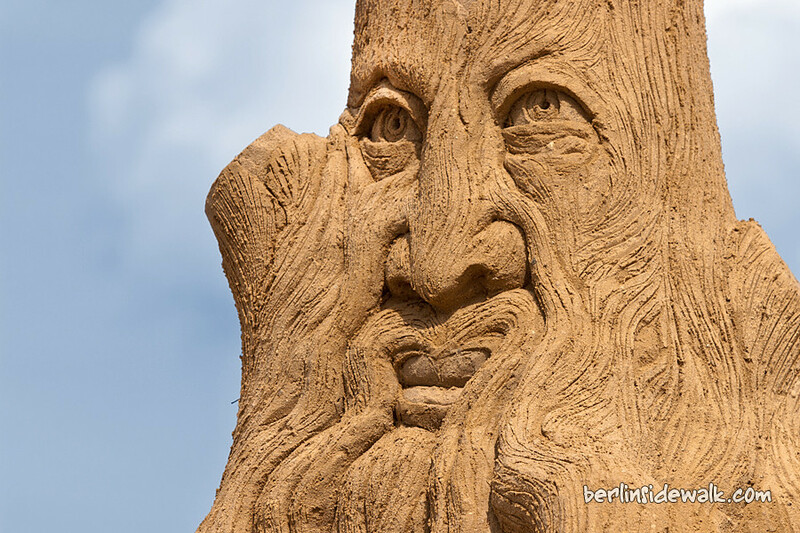 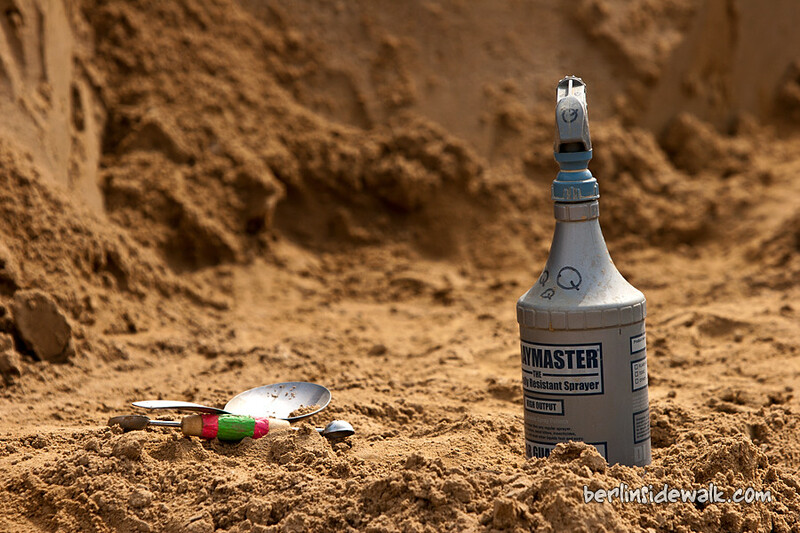 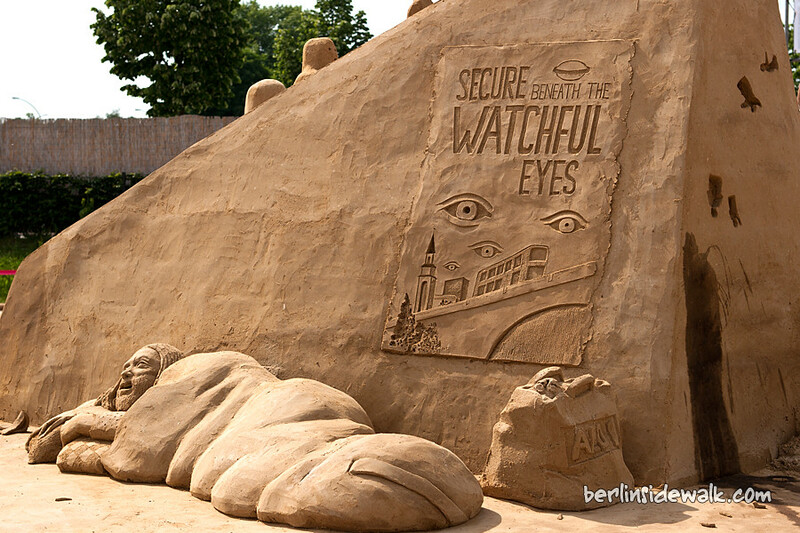 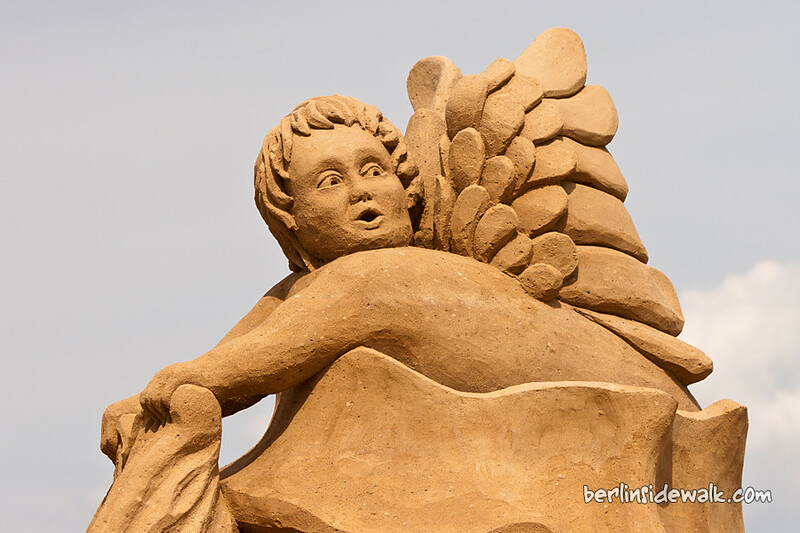 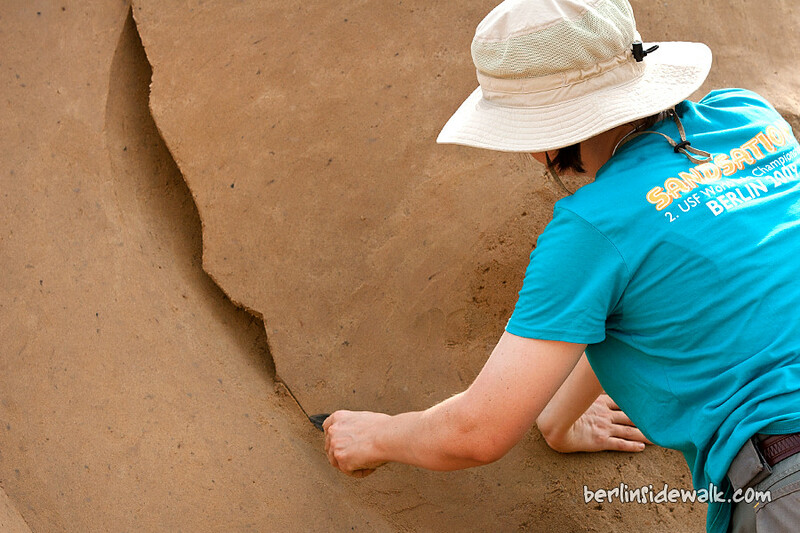 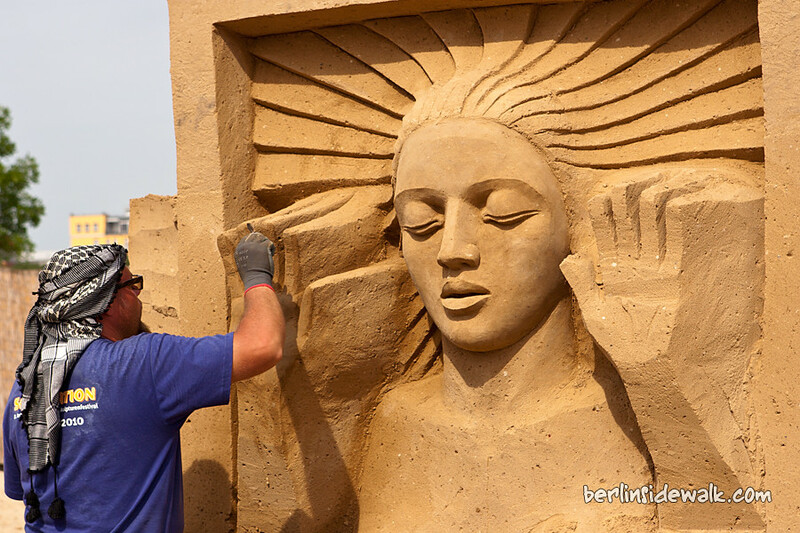 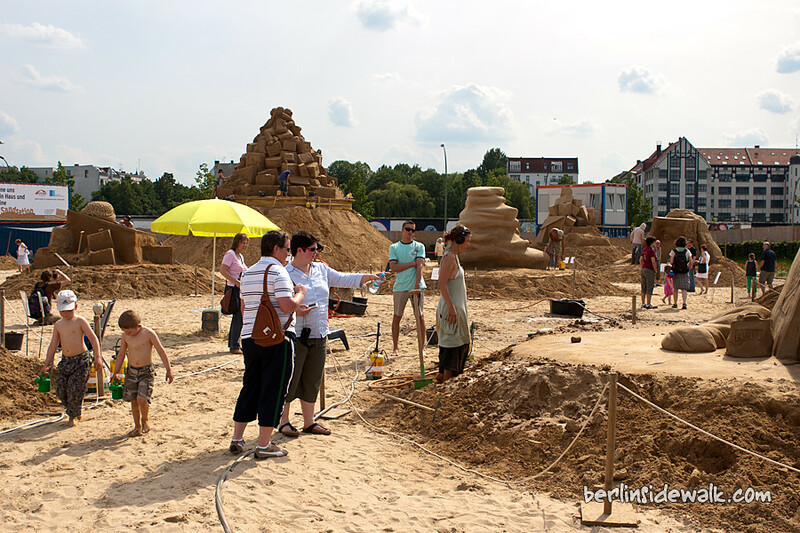 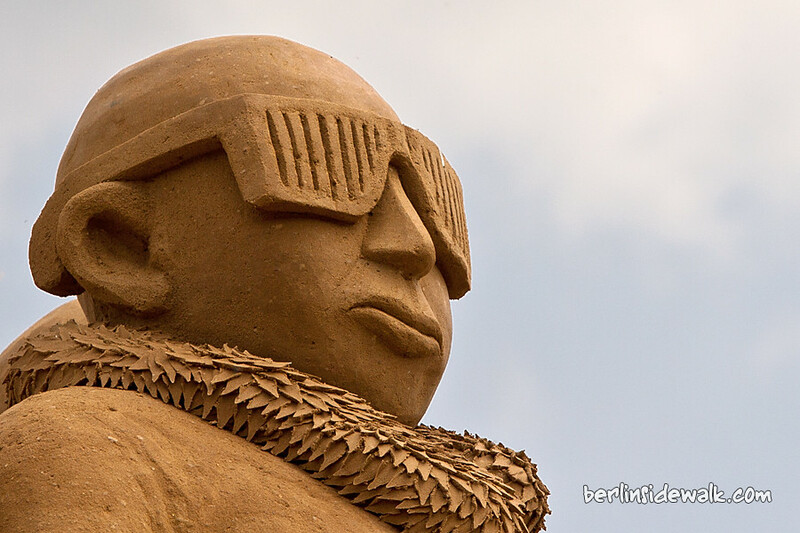 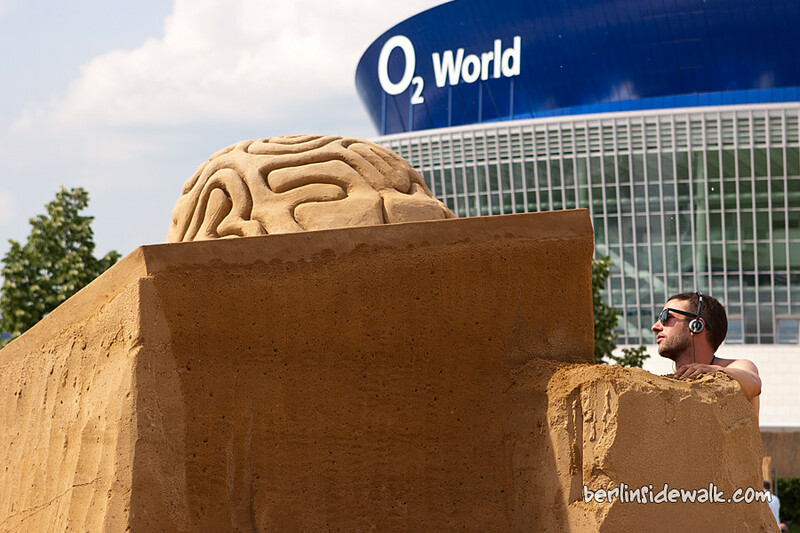 For the 8th time, Sandsation is back in Berlin with over 20 sand artists (called carvers) from all over the world (You may remember last year’s event). 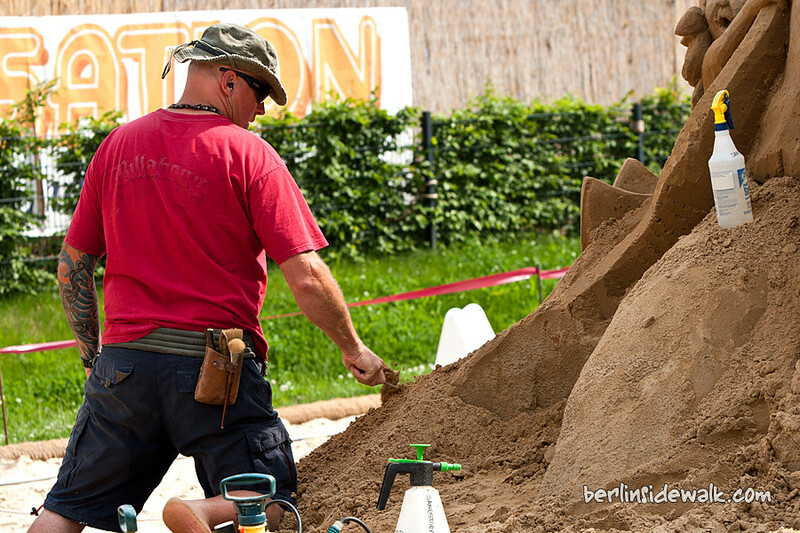 This year I had the chance to see the artists live in action. 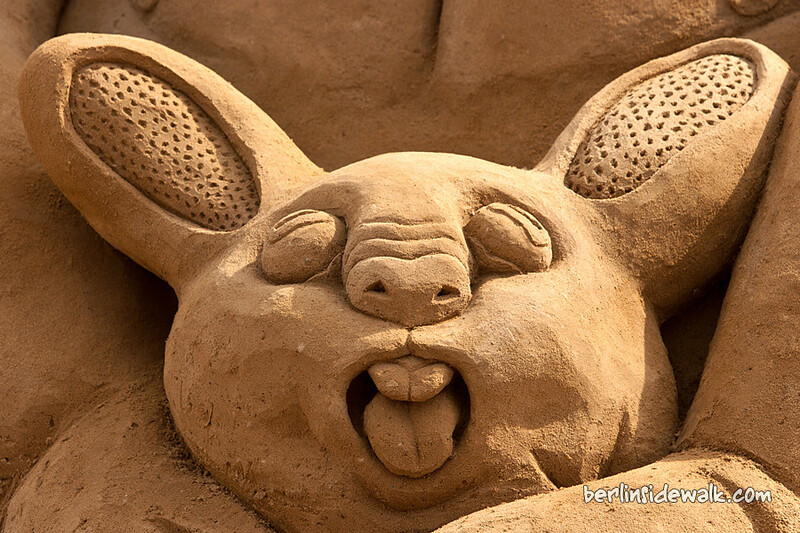 But, what kind of sand do they use? 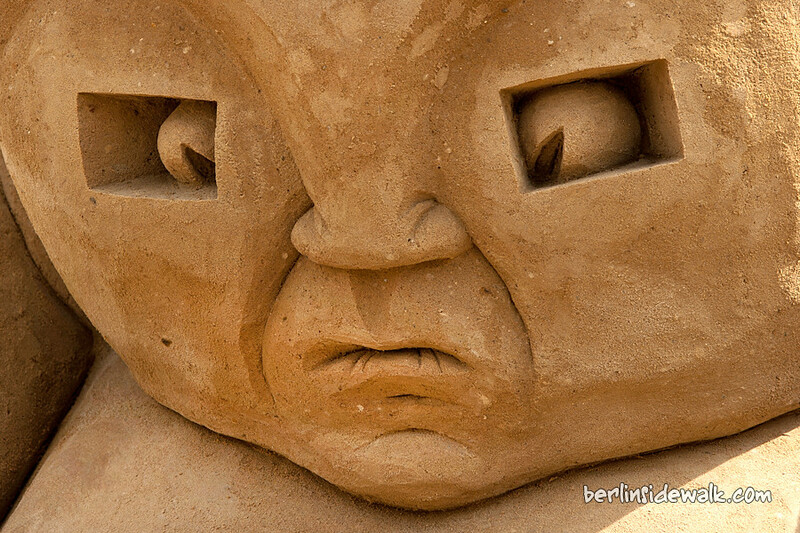 Well, the sand has been compressed into a material much like a soft sand stone, it also has a little “silt” content, so it wouldn’t work with normal beach sand.